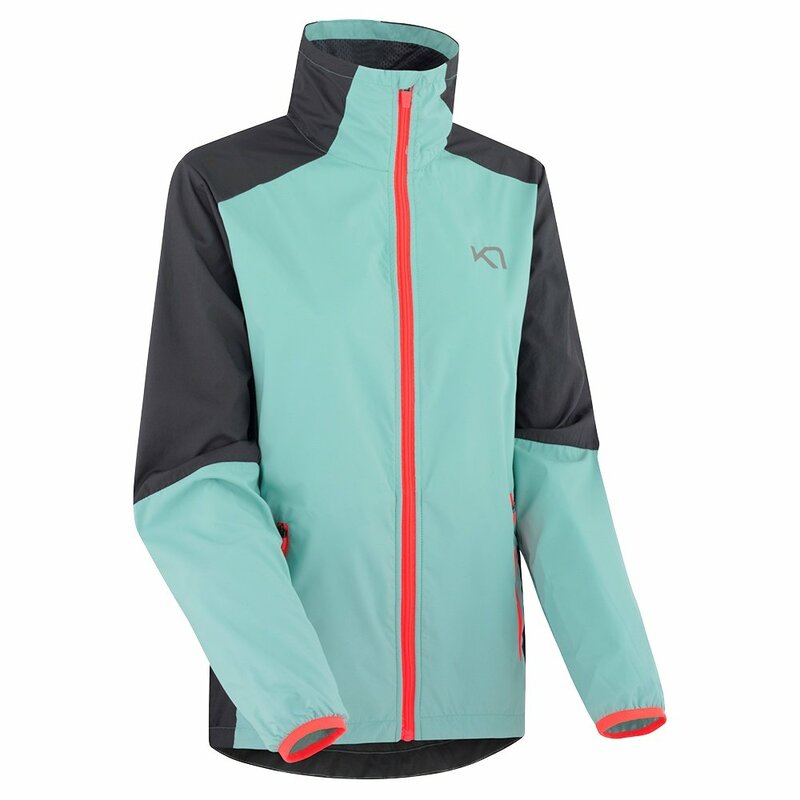 Hit the trails and lap the track regardless of how fast the winds are blowing in the bright and airy Nora Jacket. This athletic jacket is wind resistant, but it's also lightweight, so it keeps you warm without adding bulk. It's ergonomically constructed, which means the elbows are cut in a bent shape, making it even more comfortable when you're running. Since this jacket packs up super small, it's great for bringing with you when it looks like the clouds may come out mid-run.